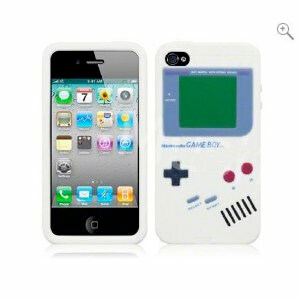 Here is a brief rundown of 7 neat iPhone accessories just added to the AppleiPhoneReview.com iPhone shop. Be sure to visit the shop to check out these and other top-notch iPhone accessories. A retro silicone iPhone case that is both stylish and affordable. 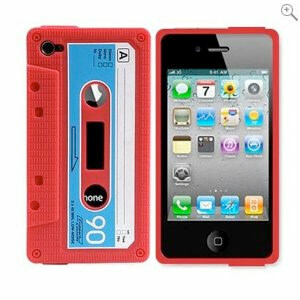 Flash back to the ’80s and ’90s with this classic cassette iPhone case. This retractable iPhone car charger prevents a mess of cables while you’re charging your iPhone in the car. 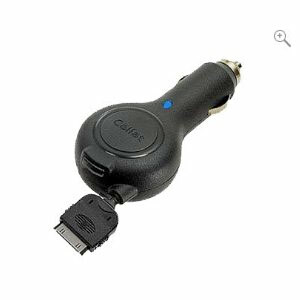 Due to the tidiness factor and its low price, I’ve named this the best iPhone car charger in the shop. 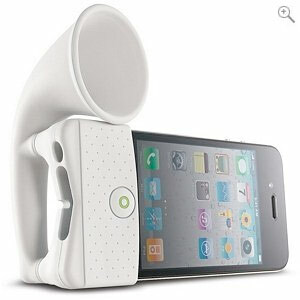 This iPhone horn stand amplifies your iPhone’s built-in speaker by 13 decibels without the need for a battery or power source. Cool! This Gameboy iPhone case is great for Nintendo-loving iPhone owners. Protect your iPhone in style with this retro and affordable silicone case. 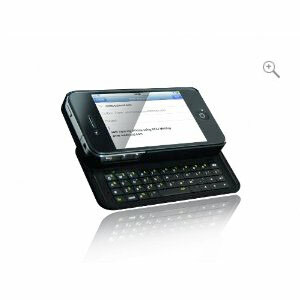 The NUU Minikey iPhone keyboard is for those iPhone users who can’t quite get used to the iPhone’s touchscreen keyboard. 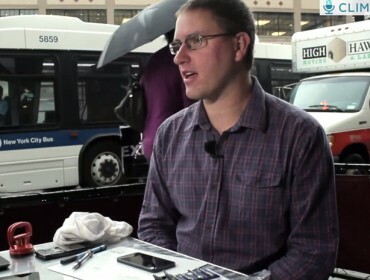 The NUU Minikey for iPhone is a case that doubles as a portable physical keyboard. 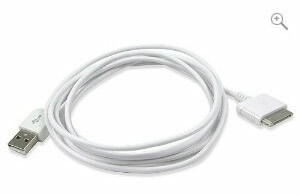 At 6 feet in length, this basic white iPhone USB cable lets you charge your iPhone from those hard to reach spots. 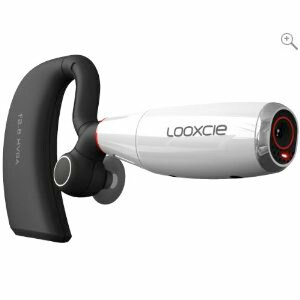 The Looxcie camcorder for iPhone is a Bluetooth headset that lets you record video of your most cherished moments without the need to take your hands or eyes off the action. This sleek wearable camcorder also takes phone calls just like your typical Bluetooth headset.